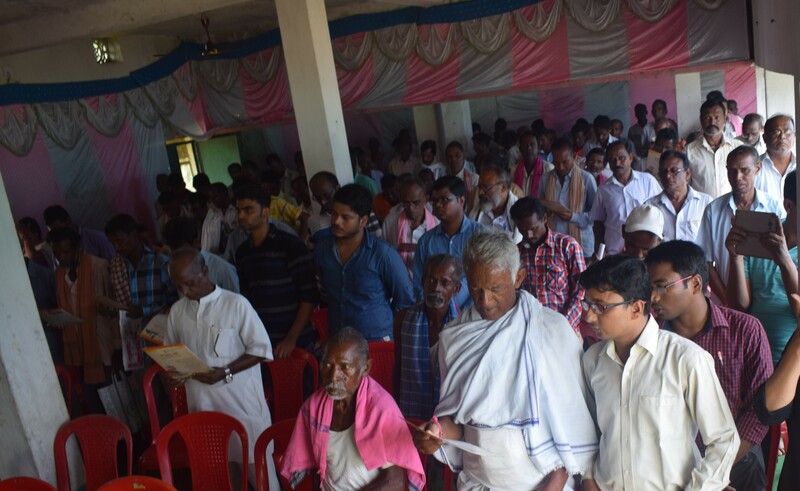 Objective: Krishi Vigyan Kendra, Bargarh organised the programme on “New India Manthan: Sankalp se Siddhi” at village Lahanda, Block - Attabira on 22.08.2017. 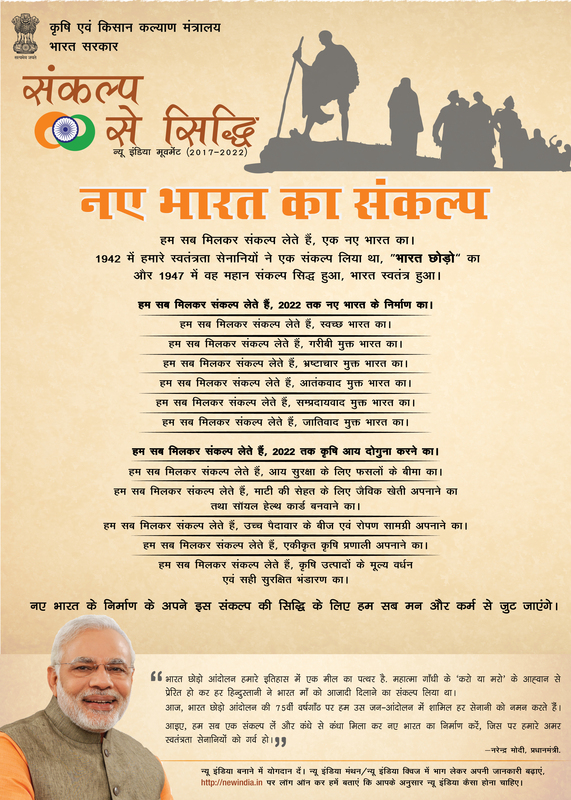 A total of 350 nos farmers were present and book let on “Sankalp se Siddhi” was distributed among them. 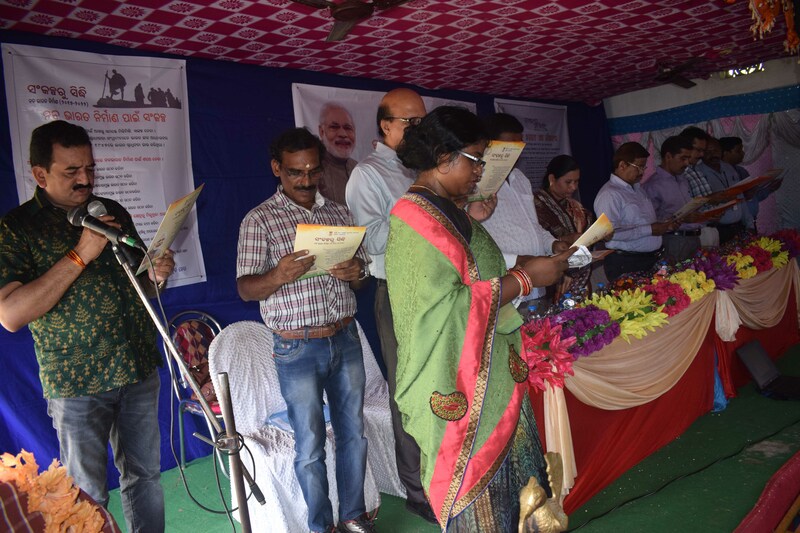 The programme was inaugurated by Dr. Pravas Kumar Singh Hon’ble M.P., Lok Sabha, Bargarh.